How is everyone's summer going so far? I hope it's going amazing so far and staying cool from the hot weather! 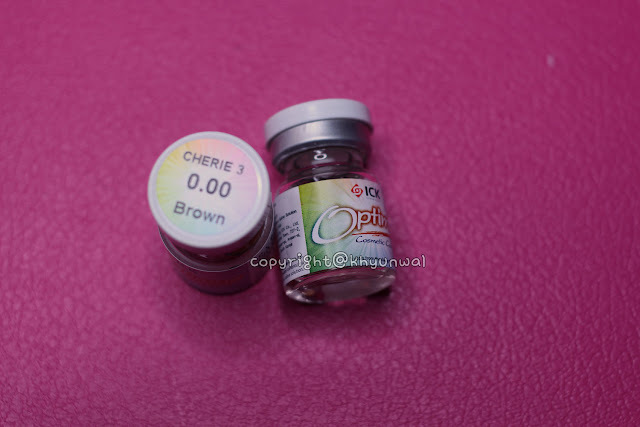 Today, I have the review of ICK Cherie 3 Tone Brown lens and My final collection for the original Love Live! Muse trio, Minami Kotori's wig! I hope this will be helpful for those who are planning to attend some cosplay convention over the summer and is planning to do some cosplay of your favorite love live character! 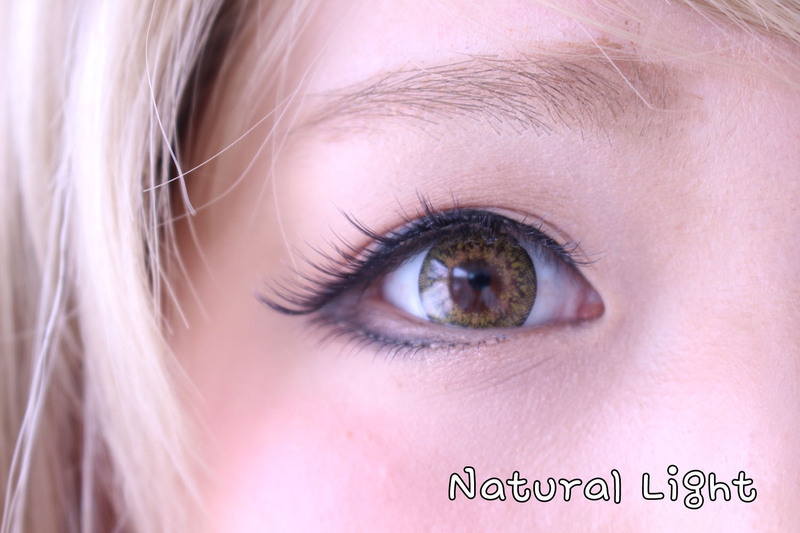 I've been recently loving the 3 Tone color lenses so much, because they actually appear more natural for the daily uses, as well as being great for cosplay lenses!! But this lens actually felt quite good on my eyes! I was slightly concerned because I have not used ICK brand that much before, so I wasn't sure what I was getting myself into. But after trying it out for awhile, it actually came to fit my eyes quite well similar to my favorite lenses of all time "Colors of the Wind" series. I was very satisfied with it! Color, I was quite impressed with the colors of this lens. From my past experience of "Brown 3 Tone" lenses, they always turned out to be too orange tinted for my liking, which made my eyes look too fierceful. 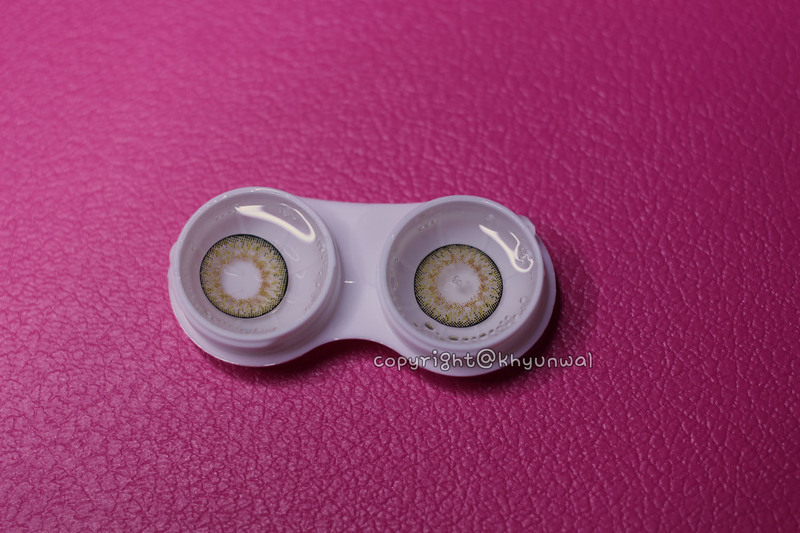 But this lens actually gives more yellow greenish tone to it, which was unusual for me. 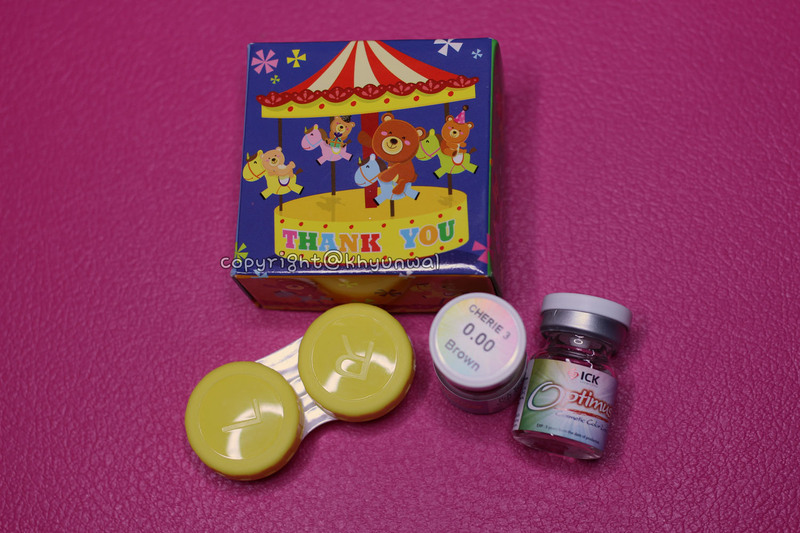 It made my eyes to appear very gentle and not too harsh. For Kotori cosplay, I felt like this is one of the best brown lens you can go with! Design, I was extremely satisfied with this lens. For all those readers, whose been reading my blog for quite sometime will know that I am not a big fan of large rim around the circle lenses. I know everyone has different preferences and what not, but for myself, I am more into more subtle and natural appearance than making my eyes appear huge! I was very happy to see how thin the rims were, and not only that the way the colors are printed. 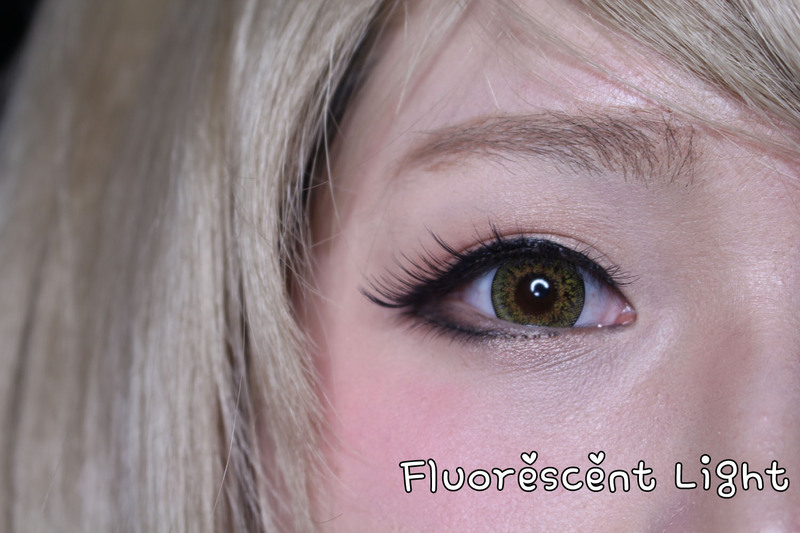 Enlargement, This is definitely one of the biggest circle lens you can get in size. Usually I am not too much of fan of 15mm circle lenses. 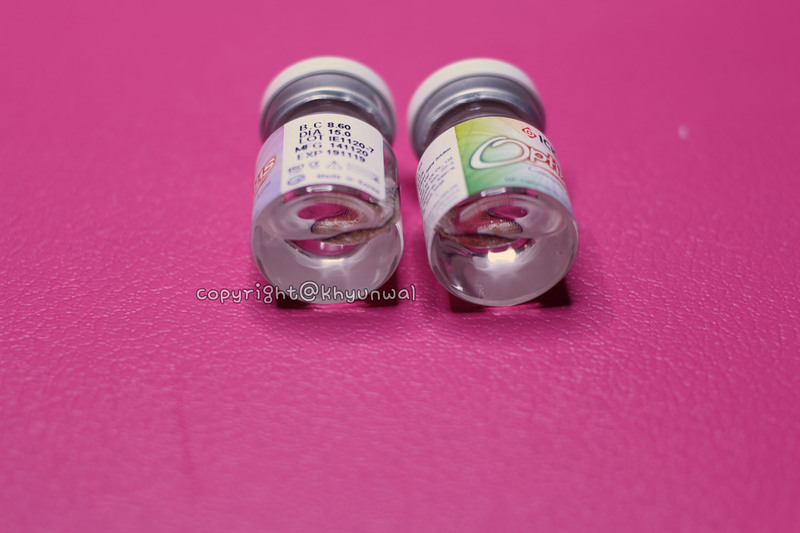 However, because the rim is so thin, despite the diameter of the lens, enlargement is quite subtle. 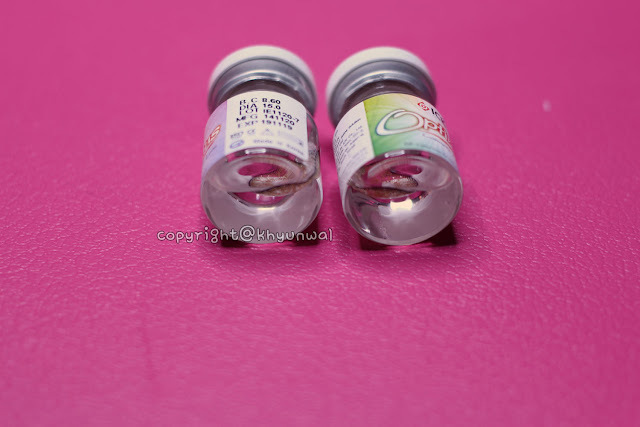 I was very satisfied with that, and it did surprised me to see that this lens is supposed to be 15mm. If you are looking for some nice cosplay lens for the Kotori or any other Yellowish brown eyed characters, I feel like this is one of good choice of circle lens to go with! To be honest, I wasn't actually expecting to see the hair attachment, cause the main wig itself is quite full of hair, I didn't feel like it was needed. 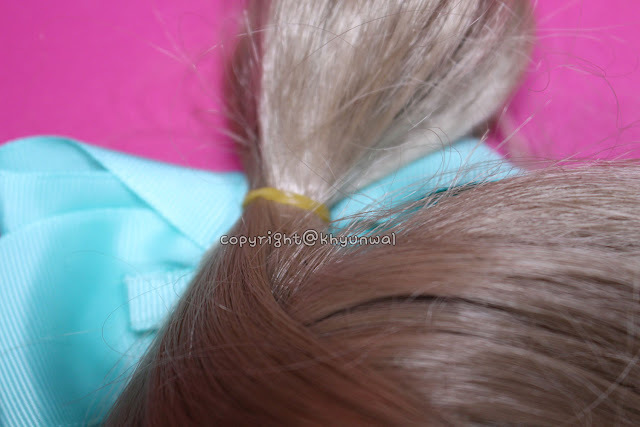 For Kotori's signature hair knot, they place rubber band to keep that know in place. 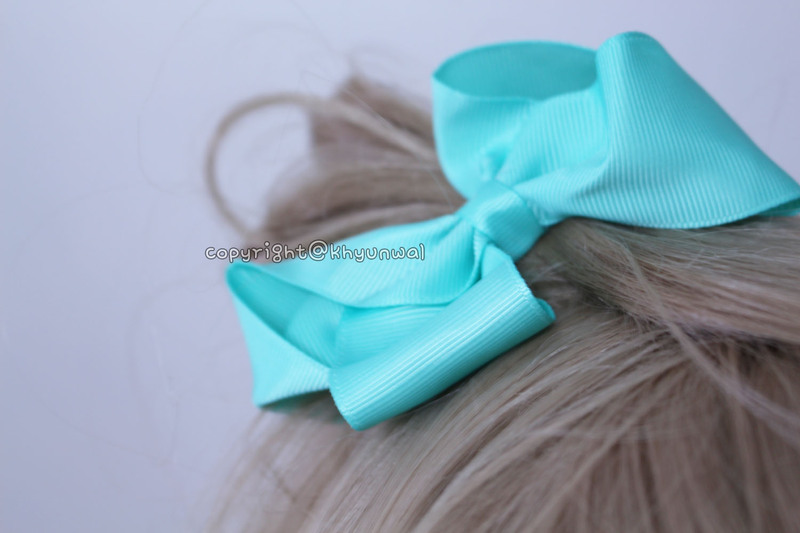 If you don't like it, you can probably replace it with other hair tie, but since I was gonna put bow over it anyway, I left it as the way it came. 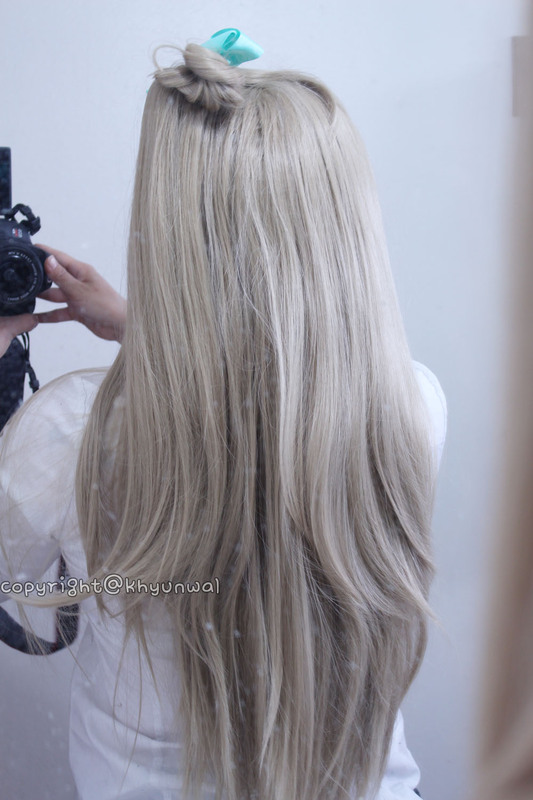 I enjoyed trying this wig on, cause I didn't had any difficulties in putting it on since it didn't tangled as much as I expected. 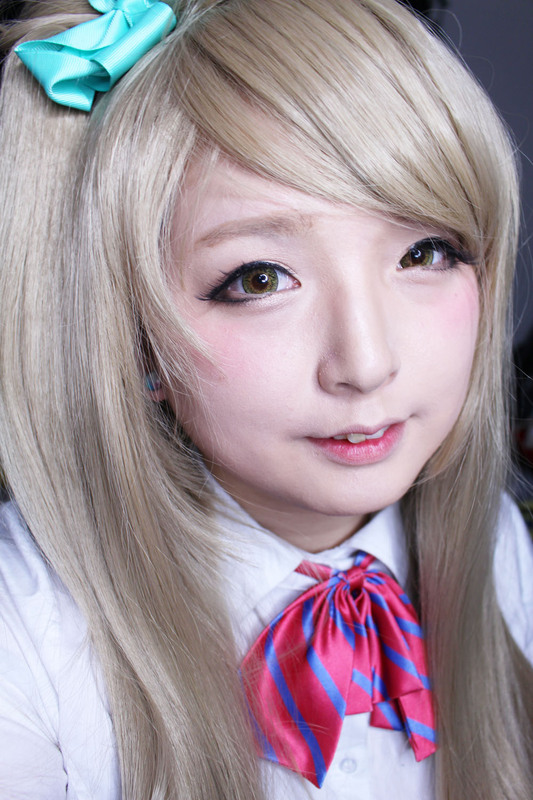 Love love love it ^_^ cutest Minami !!!! 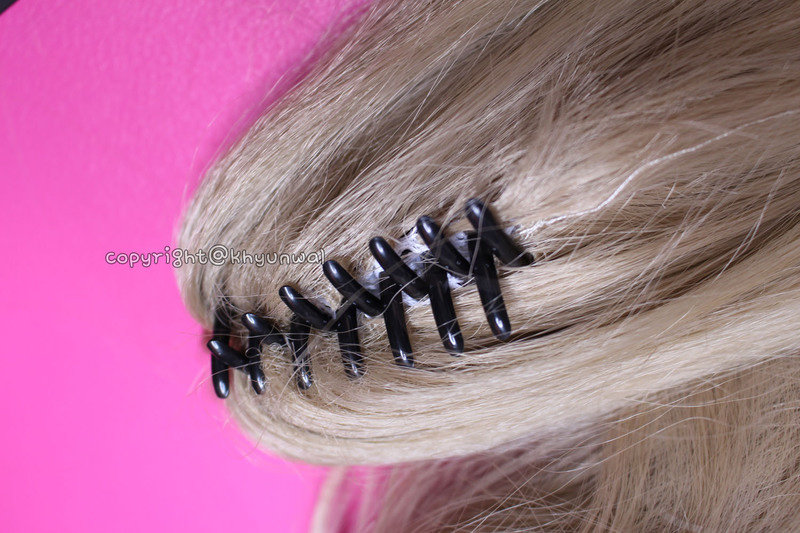 For centuries now, wigs have varied from the elaborate styles to much smaller variations, including the wearing of hairpieces and false locks and braids. 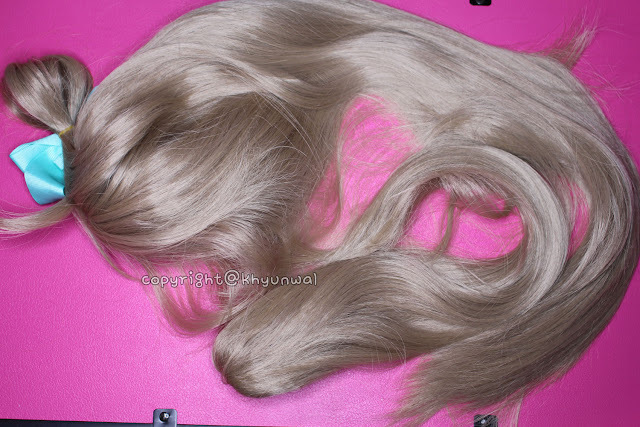 quality synthetic lace front wigs Human hairs with lace front wigs are common and can be used every day.